New Zealand will roll out a nationwide program to test dairy farms for the cattle disease mycoplasma bovis as the number of affected properties steadily grows, the Ministry for Primary Industries said on Friday. Fourteen farms in the world’s biggest dairy exporter have tested positive for the disease since it was first detected in South Canterbury on the country’s South Island in July. 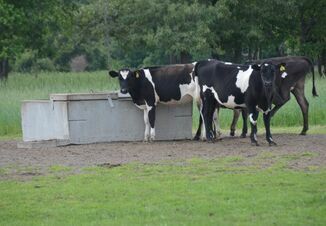 Mycoplasma bovis is common in many countries and can lead to conditions such as udder infection, pneumonia and arthritis in affected cattle, but does not pose a food safety risk or any risk to humans. The Ministry said in December that the disease had spread for the first time to a property on the North Island. 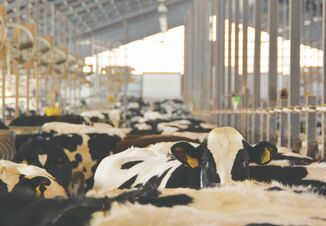 Under the stepped-up program, which will start in February, three separate milk samples will be tested from every dairy farm in the country, the Ministry said in a statement on its website. 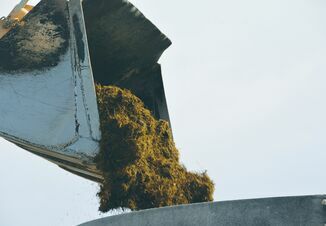 The initial outbreak led to concerns that the disease could affect market access for New Zealand’s diary products, and caused a brief dip in the New Zealand dollar.